Use this thread for submissions only. Discussion can be done here. 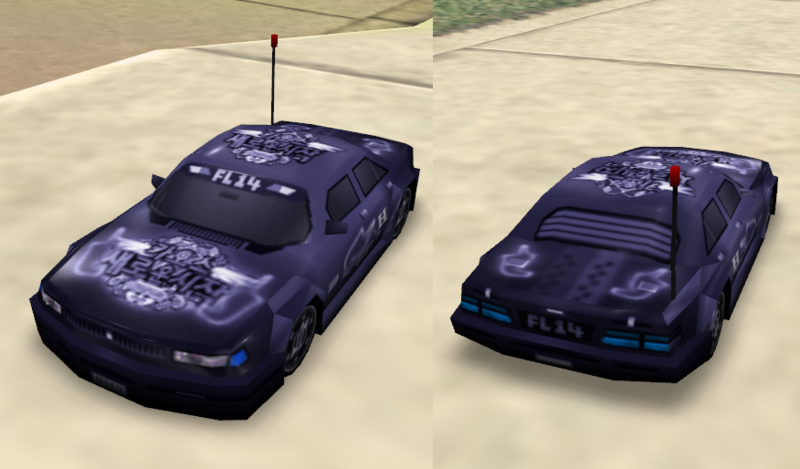 Since Re-Volt Zone does not allow uploading car skins alone, and the Creations section on Re-Volt I/O is currently not accepting any new submissions, I thought we needed a place to upload and collect car skins. If you wish, you may also just upload the texture itself and be done with it, but following the above guidelines is preferable in order to ensure consistency and proper organization. Every skin that is submitted here will be collected and mirrored on the Re-Volt I/O server so that they may be later moved to a Skins section when Creations is accepting submissions again. For more information on the car skins system, visit this thread. Humma repaint created as a personal skin for the Pro Shorter Skin Pack. Grey Monochrome texture taken from Santi's RVGL Car Skins Pack. Original repaint by QJN.